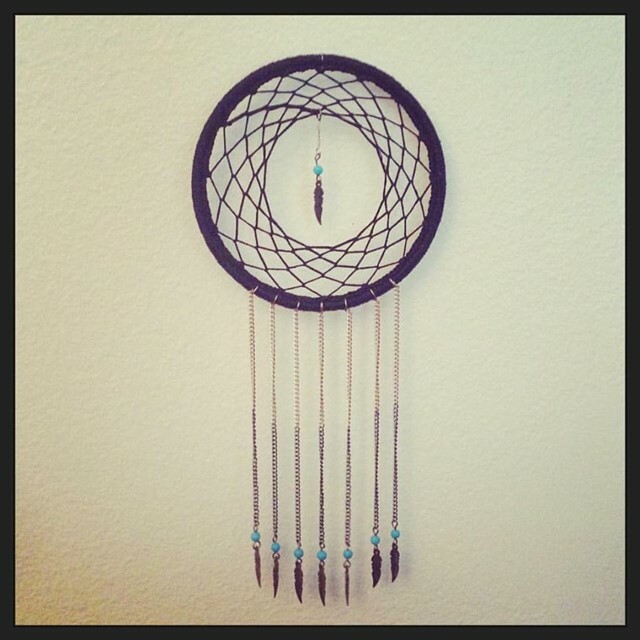 Would you like to learn how to make a dream-catcher? 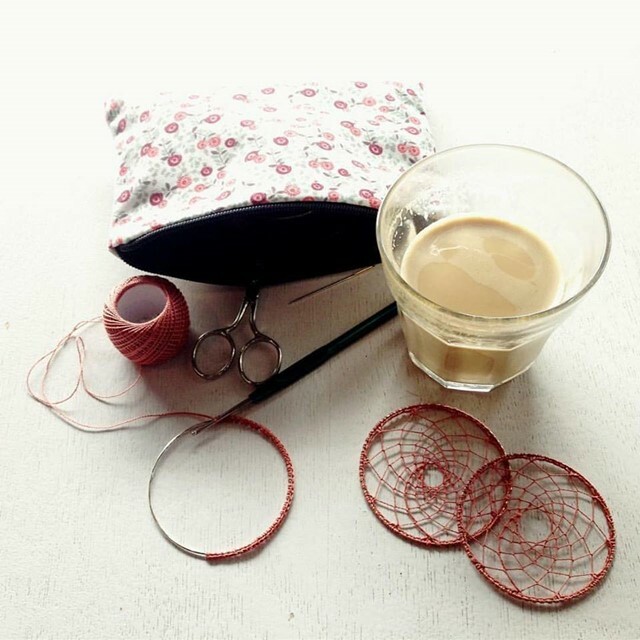 Join us for this fabulous workshop to make a beautiful dream catcher in a choice of color. 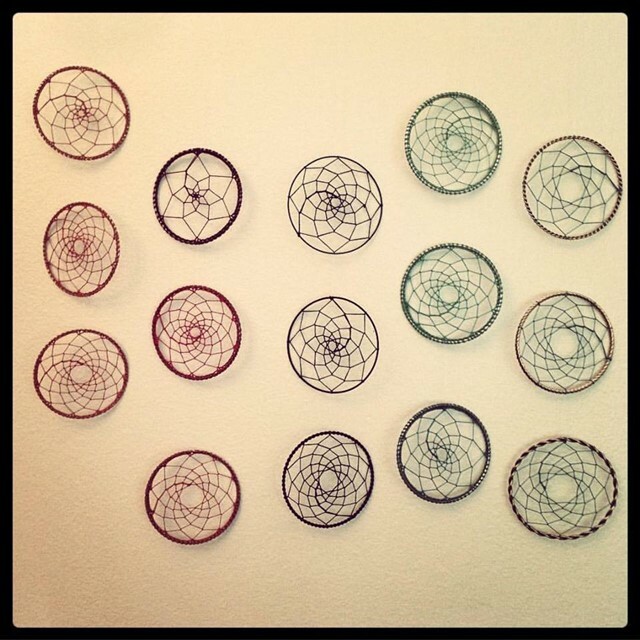 Dream catchers are fun and easy to make. This workshop is suitable for everyone and does not require any previous experience. ISK 12,500 with 1 participant. I have been crocheting since I was very little. I have learned this art from my grandmother and great-grandmother. Through what I have learned, and also my own creations, I teach this craft to young and not so young people alike!